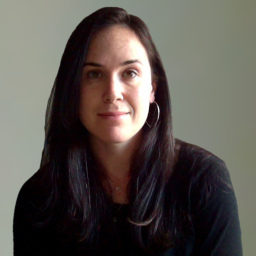 Arielle Baskin-Sommers has been awarded the 2019 Jevon S. Newman Early Career Contribution Award by the Society for the Scientific Study of Psychopathy. This award was created to recognize exceptional young scholars (up to 10 years post-Ph.D.) who have shown considerable promise and productivity in the formative years of their career and who have made a significant contribution to the understanding of psychopathy. Congratulations, Arielle!